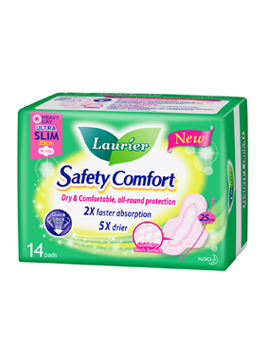 Look no further, Laurier's Safety Comfort range boasts a revolutionary suction-like power that keeps you protected even during the heaviest flows! 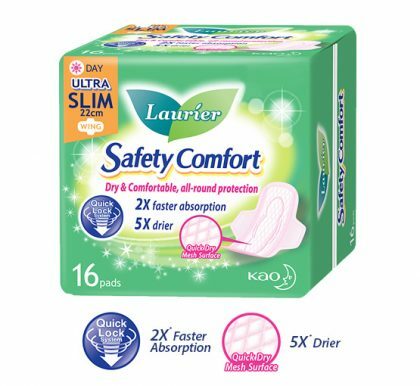 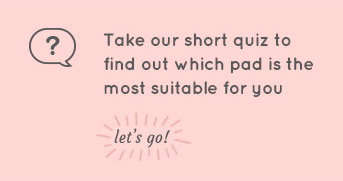 Experience absorption and dryness like never before so you can go about your day with confidence. 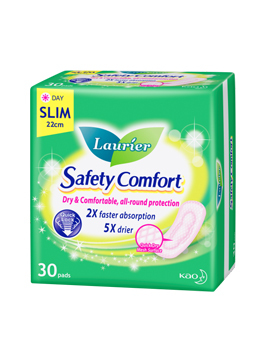 Feel 5x* Drier - Feel superior dryness with 80% of blood reduced on the innovative cottony Quick Dry Mesh Surface. 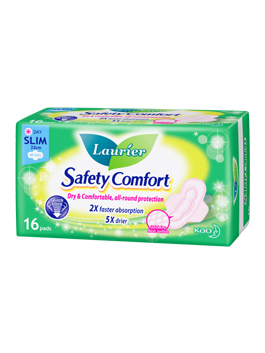 Fluids are locked within the centre core, reducing stuffy, uncomfortable feeling.